GECO Diabolo was developed especially for beginners and leisure-time target shooters. Low-priced, precise pellets for those who shoot regularly as a hobby. 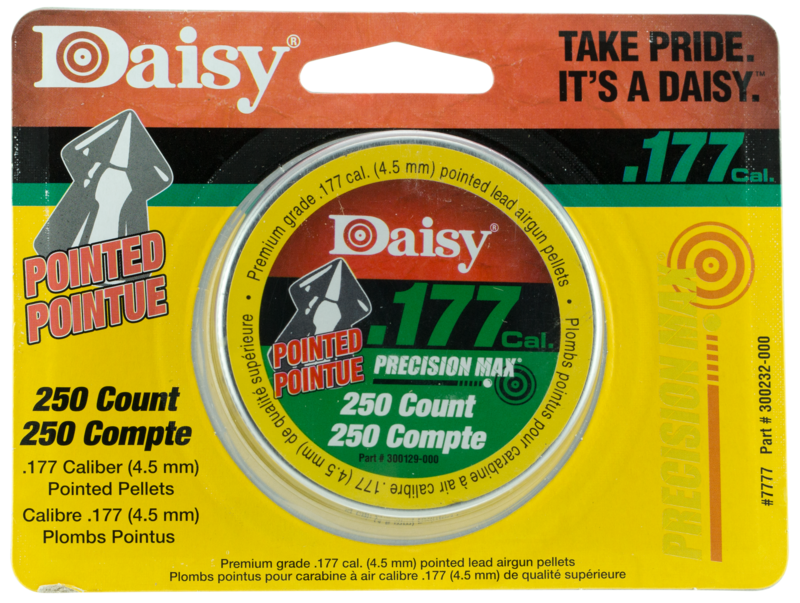 A standardized method of producing these smooth air rifle pellets guarantees the required accuracy at an extremely favorable price.Caliber: .17.. The GECO Superpoint is a smooth airgun pellet with a conical head shape, due to which high penetration power and depth are being achieved. Therefore, it is both suitable for silhouette shooting and hunting uses such as pest control - regarding this, please consider the hunting regulations of your re.. 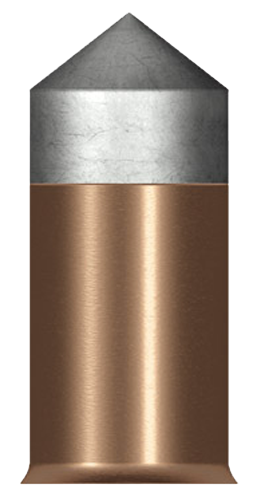 The first airgun bullet to incorporate Nosler''s famous Ballistic Tip technology, these unique, big bore airgun bullets perform predictably and with deep penetrating, terminal performance. 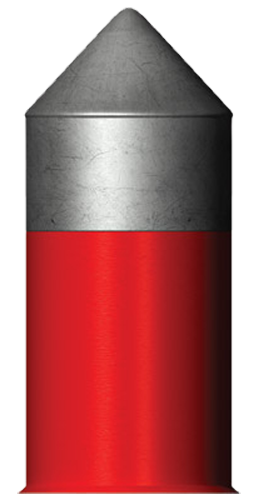 Positioned in the mouth of the lead bullet is Nosler''s red polymer tip, designed to resist deformation and inc.. These unique cylindrical pellets are designed specifically for down-range energy and accuracy.Follow all manufacturers lead warnings.Type: PelletCaliber: .20 Cylinder PelletStyle: Pointed Hunting PelletMaterial: LeadQuantity: 500..
Crosman has the only copper-coated steel BBs. 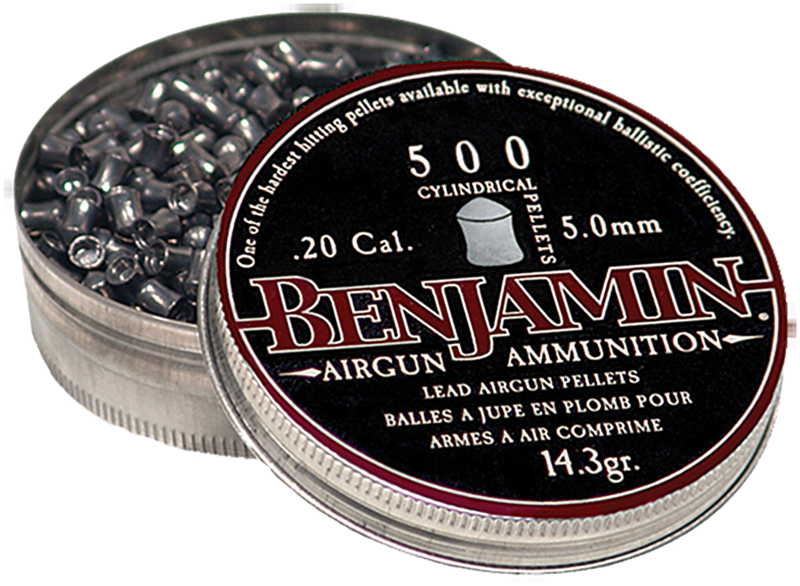 These Copperhead BBs are sold in user-friendly, resealable plastic packaging with an easy-pour spout.Type: BBCaliber: .177 BBStyle: BBMaterial: Copper-Coated SteelQuantity: 1500..
Crosman s Field Target Premier domed pellets are the #1 choice of field target shooters across the nation and around the world. They give optimal performance with paper targets.Type: PelletCaliber: .177 PelletStyle: Domed PelletMaterial: LeadQuantity: 1250..
Wadcutter pellets are ideal for paper targets. 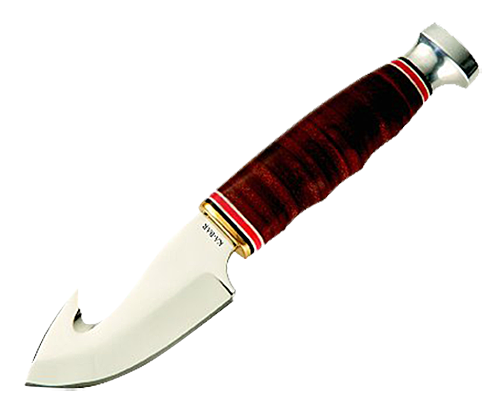 The flat nose punches a crisper, rounder hole in paper targets for easy scoring. 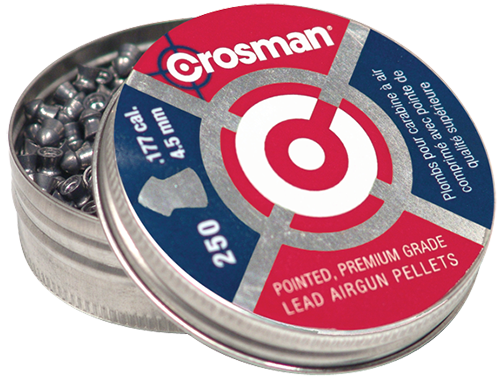 These pellets come 250 count in a resealable tin.Type: PelletCaliber: .177 PelletStyle: Wadcutter PelletMaterial: LeadQuantity: 250..
Crosman has the only copper-coated steel BBs. 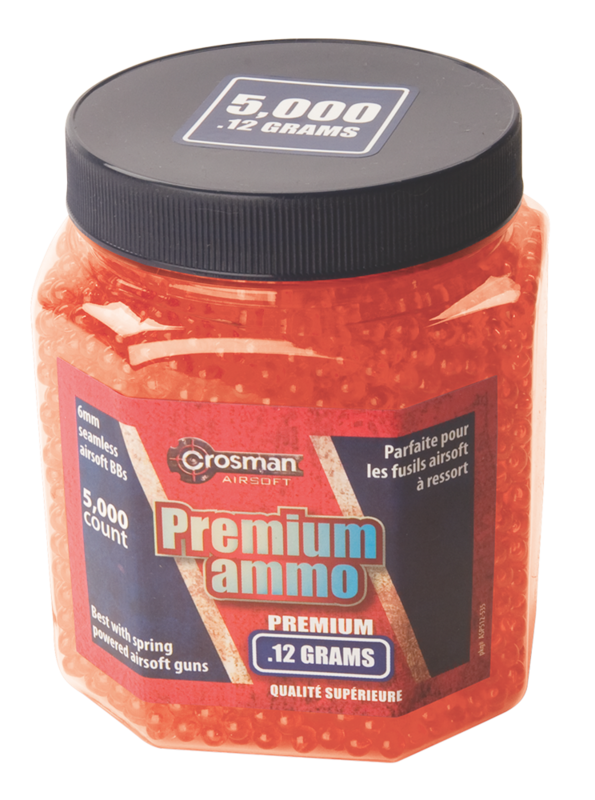 These Copperhead BBs are sold in user-friendly, resealable plastic packaging with an easy-pour spout.Type: BBCaliber: .177 BBStyle: BBMaterial: Copper-Coated SteelQuantity: 2500..
Crosman has the only copper-coated steel BBs. 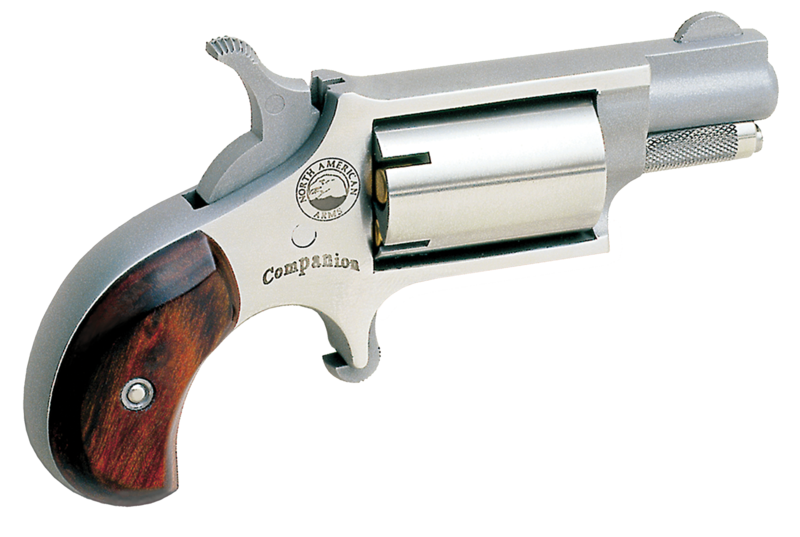 These Copperhead BBs are sold in user-friendly, resealable plastic packaging with an easy-pour spout.Type: BBCaliber: .177 BBStyle: BBMaterial: Copper-Coated SteelQuantity: 6000.. 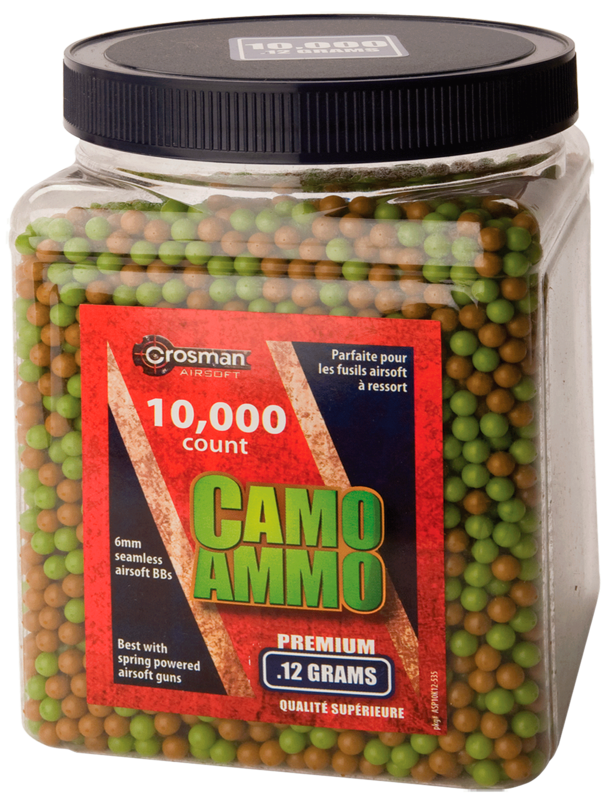 This container has 10,000 seamless .12 gr Camo Ammo BBs. They work best with spring-powered airsoft guns.Type: BBCaliber: .12 GramStyle: 6mm AirsoftMaterial: PlasticQuantity: 10,000: None: None.. These are high quality precision heavy weight pellets. 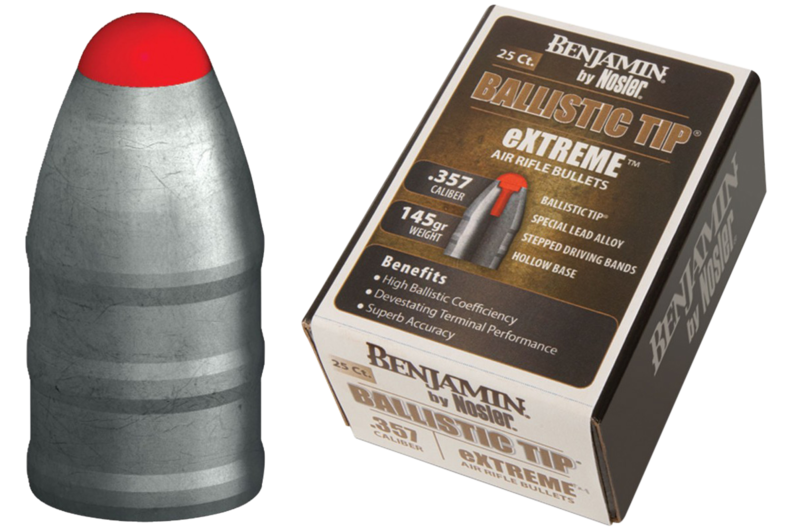 Designed to complement the power and accuracy of Benjamin PCP guns, these premium pellets will enhance the performance of any and all airguns. 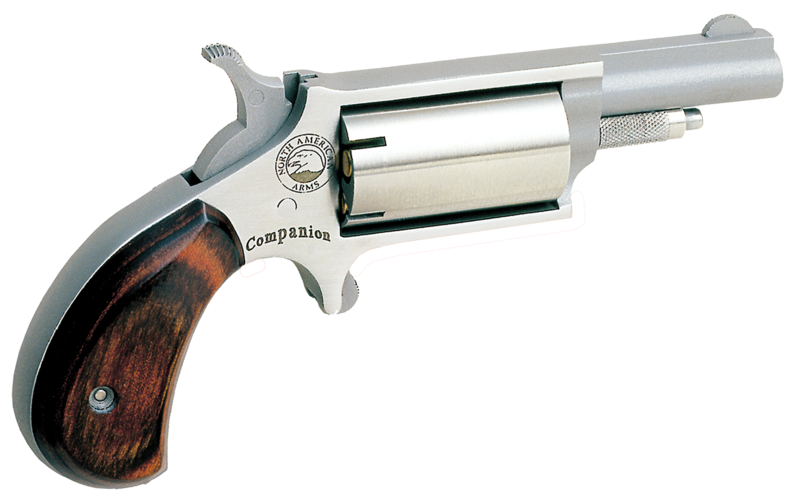 Refer to all manufacturer''s warnings.Type: PelletsCaliber: .25 PelletsStyle: Pointed Hunting Pelle.. These 22 caliber pellets are from the Premier line featuring the domed design, 14.3 grain, and come in a 500-count tin.Type: Air RifleCaliber: .22 PelletStyle: Domed PelletMaterial: LeadQuantity: 500..
Powershot ammunition from Crosman is a great alternative to traditional lead pellets. The outstanding ballistic properties enhance long-range shooting for hunters, target and recreational shooters. 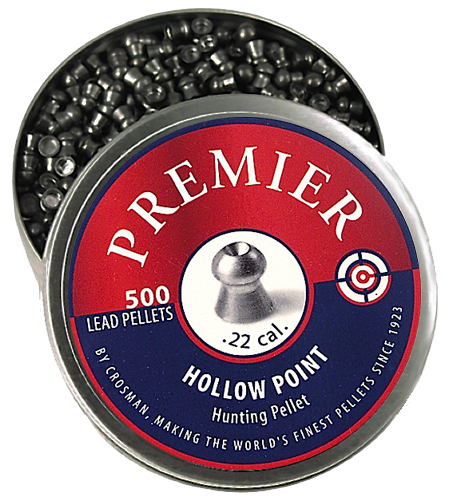 These belted, pointed pellets hold their shape on impact for better penetration. 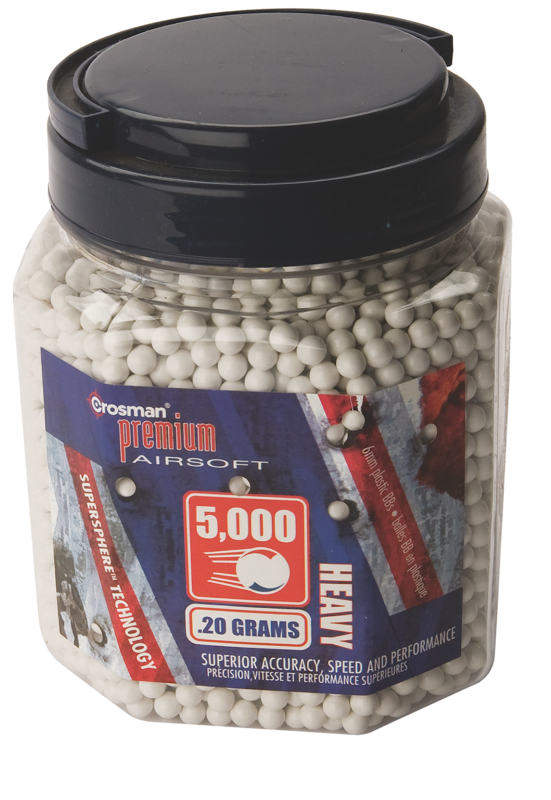 They provide increase..
Powershot ammunition from Crosman is a great alternative to traditional lead pellets. The outstanding ballistic properties enhance long-range shooting for hunters, target and recreational shooters. These belted, pointed pellets hold their shape on impact for better penetration.Type: Air RifleCalibe..
Premier Pellet dies are made from a single set of heat treated, water resistant metal tools to ensure each pellet is indistinguishable from the next. Pellet weight is 14.3 grain. Follow all manufacturers lead warnings.Type: Air RifleCaliber: .22 PelletStyle: Hollow PointMaterial: LeadQuantity: ..
Crosman pellets are among the best mass produced, moderately priced, bulk packed pellets and are the field grade choice. 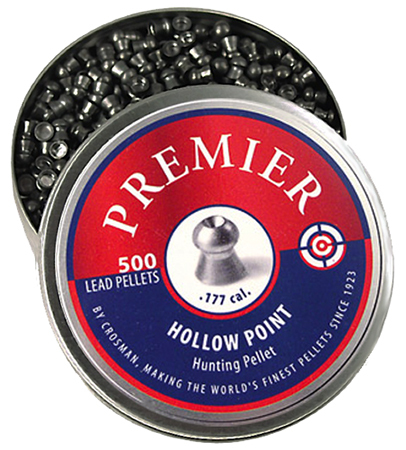 The Premier hollow point can be used in any Crosman or Sheridan .177 air rifle.Type: PelletCaliber: .177 PelletStyle: Hollow PointMaterial: LeadQuantity: 500..
Super Point gets the maximum distance foryour airgun with 7.9 grain weight pellets.Type: PelletCaliber: .177 PelletStyle: Hollow PointMaterial: LeadQuantity: 500.. 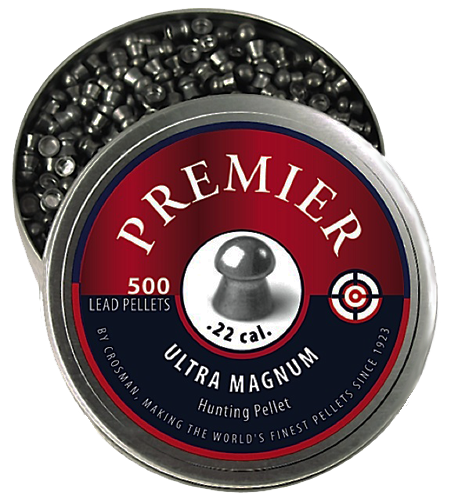 These heavy pellets feature the domed design, 10.5 grain weight, and come in a recloseable tin of 500 count. 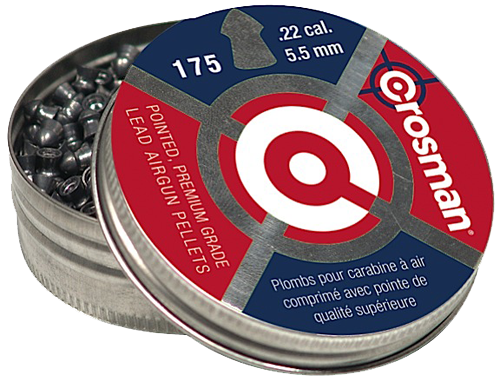 Read all manufacturer''s lead warnings.Type: PelletCaliber: .177 PelletStyle: Domed Heavy PelletMaterial: LeadQuantity: 500..
Crosman pointed pellets are ideal for plinking and hunting.Type: Air RifleCaliber: .22 PelletStyle: Pointed Hunting PelletMaterial: LeadQuantity: 175..
Crosman pointed pellets are ideal for plinking and hunting.Type: PelletCaliber: .177 PelletStyle: Pointed Hunting PelletMaterial: LeadQuantity: 250..
Crosman SAP5020 Airsoft Ammunition .20 Grams White 5000 ct.
textType: BBCaliber: .20 GramStyle: 6mm AirsoftMaterial: PlasticQuantity: 5000: None: None..
Crosman SAP5KRG Airsoft Ammunition .12 Grams Orange 5000 ct. 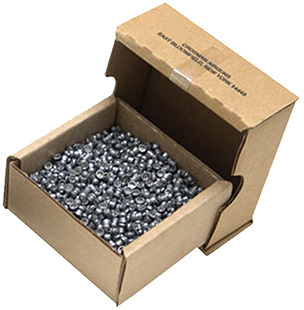 These Airsoft Premium ammo plastic BBs are sold in 5000-count easy pour plastic containers. 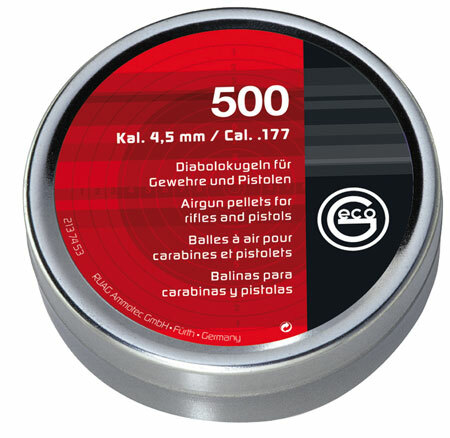 Two sizes include orange .12 gr 6mm BBs or heavy white .20 gr BBs, and are a good alternative for indoor and outdoor target shooting and tactical gaming.Type: BBsCaliber: 6mm BBStyle: 6mm AirsoftMaterial: .. 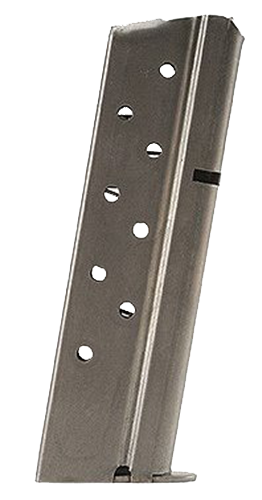 These zinc-plated steel .177 caliber BBs come in a handy bottle with one large and one small flip-top opening for easy dispensing.Type: BBCaliber: .177 BBStyle: BBMaterial: Zinc-Plated SteelQuantity: 2400..
Flat nose lead pellets in flip-top box with belt clip. These pellets are especially suited for target practice.Type: PelletCaliber: .177 PelletStyle: Flat NoseMaterial: LeadQuantity: 250.. 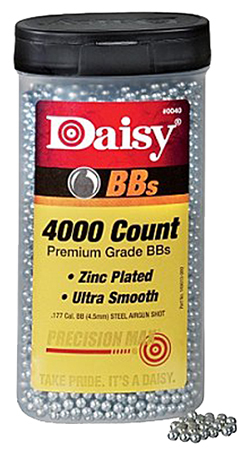 Type: BBCaliber: .177 BBStyle: BBMaterial: Zinc-Plated SteelQuantity: 4000..
Daisy''s PrecisoinMax BBs comes in a tube and holds 350 count of zinc-plate steel .177 cal. 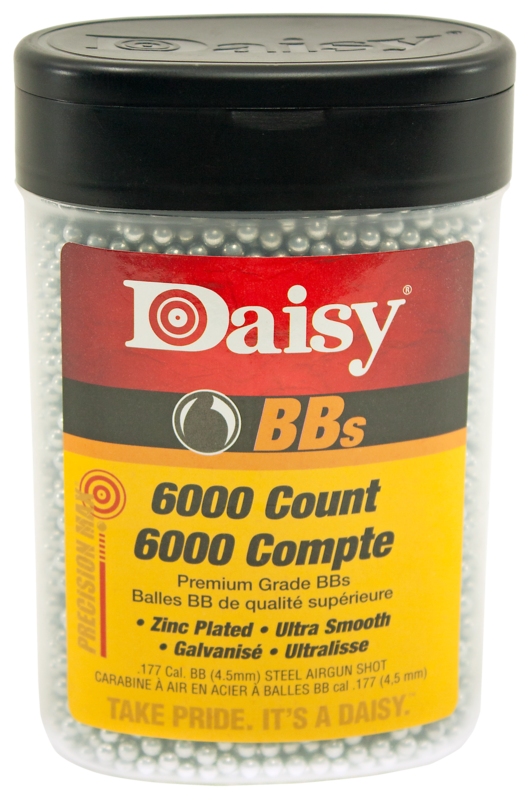 BBs.Type: Air RifleCaliber: .177 BBStyle: BBMaterial: Zinc-Plated SteelQuantity: 350..
Daisy''s PrecisionMax BBs comes in a durable plastic bottle with a flip top with one large and one small opening. 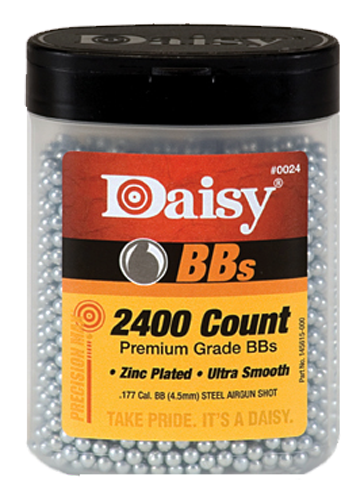 This model holds 6,000 zinc-plated steel .177 caliber BBs.Type: BBCaliber: .177 BBStyle: BBMaterial: Zinc-Plated SteelQuantity: 6000..
Flat nose lead airgun pellets in a recloseable tin. 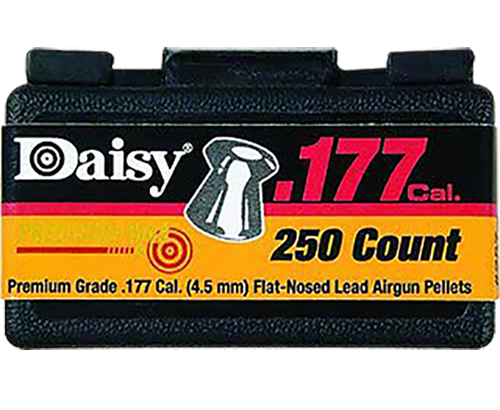 Read all manufacturer''s warnings.Type: Air RifleCaliber: .22 PelletStyle: Flat NoseMaterial: LeadQuantity: 250..
Daisy''s PrecisionMax Pointed Field Pellets is recommended for pest control and small game hunting. This model is calibered in .177.Type: PelletCaliber: .177 PelletStyle: Pointed Field PelletMaterial: LeadQuantity: 250..